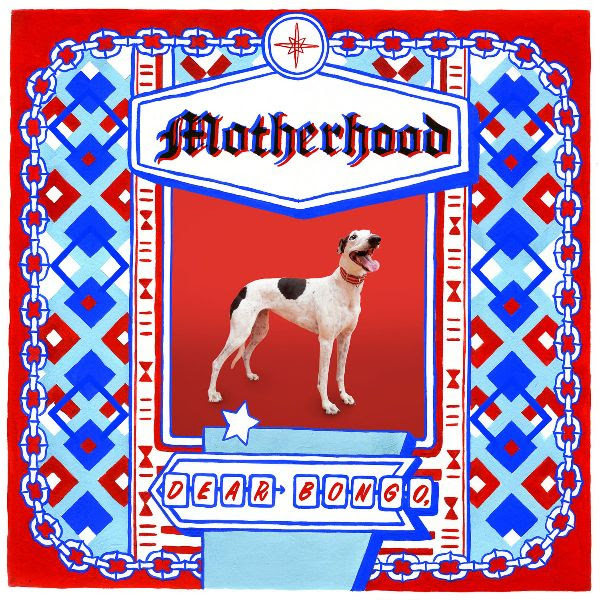 Motherhood is one of the hardest-working bands in Canada. Their focus on community building is admirable and sincere, their boundary pushing music is completely unpredictable, their live show is intense and soothing, and they are now ready to share their new album Dear Bongo, (comma inclusive). Motherhood themselves will be the first to admit they are a little hard to pin down so I’m going to defer to a quote for you to better understand their approach. The band will be on tour throughout North America for the next six weeks before heading overseas for the first time. Tell your friends, tell your neighbours, tell your dog.